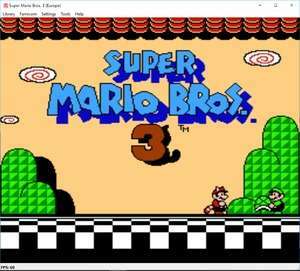 higan is a multi-system gaming emulator which supports many of the classic Nintendo systems like NES, SNES and many of the Game Boy systems. Since higan is a portable application, installation is certainly not required. You can run it from virtually any mass storage device such as USB memory sticks or external hard drives. higan features a simple user interface which is easy to use. Version 107.1 is a freeware program which does not have restrictions and it's free so it doesn't cost anything. For security reasons, you should also check out the higan download at LO4D.com which includes virus and malware tests. Additional screenshots of this application download may be available, too. This guide lists a number of different emulators for various systems which emulate classic gaming consoles. Check out some of the freeware downloads available in the emulator category. They contain no strings and are available at zero cost.